Benemérita Universidad Autónoma de Puebla, or better known as BUAP, is the oldest and largest university in Puebla and was originally sponsored by the Society of Jesus. Some buildings on campus used to be colonial-era churches. Now for students to admire during class. Puebla is the fourth largest city in Mexico and a popular destination for students from all over the world. It is known for its safety, the city center listed on the UNESCO World Heritage list and the great nightlife from traditional salsa to modern clubs. BAILA! BUAP is a public university that has many different programs that all have received accreditation and national recognition for their quality. It is also considered a leader among the Higher Education Institutions of Mexico and is well recognized internationally. It contributes to the scientific and technological development of Mexico, has an influential role in the culture and art, and is a home to many of the students from any of the partner universities all over the world. The graduated students rank high on employability, their innovativeness and social responsibility. Benemérita Universidad Autónoma de Puebla has campuses located in the State of Puebla with its main campus in Puebla City and nine regional sections in Acatzingo, Atlixco, Chiautla, Chignahuapan, Cuetzalan, Libres, Tehuacan, Tetela de Ocampo and Zacapoaxtla. Each campus has its own faculty so you will not have to travel in between them. 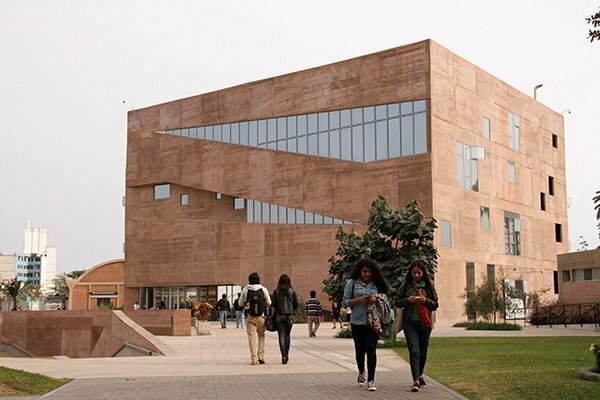 The main campus in Puebla City is by far the largest and provides the most facilities. Besides taking classes at the beautiful campus, at BUAP you can also find many entertaining activities. The university opens its doors for presentations of artistic productions of local artist, organizes cinema festivals, play and dance performances, concerts and many more cultural activities. Everybody loves sports. 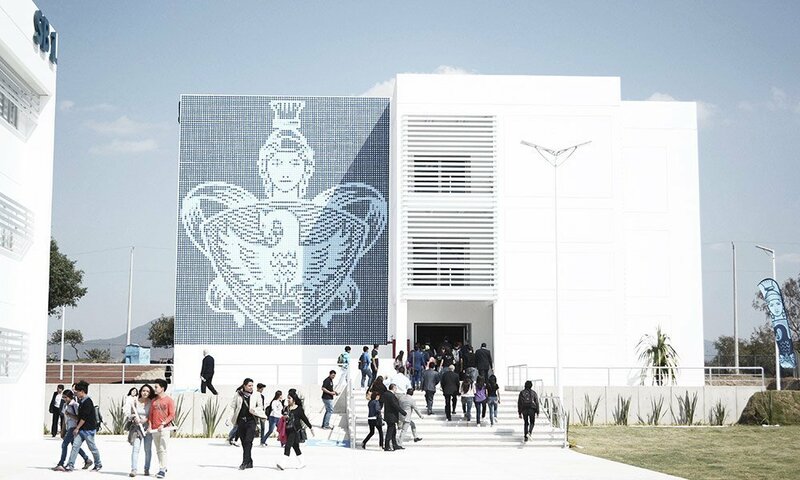 BUAP provides several sports facilities throughout the State of Puebla to join and even compete with other representative teams. The soccer team of BUAP, called the ‘Lobos de la BUAP’, currently plays in the Primera División de México. This is the highest league in the country and a must watch for sport and sensation lovers. Puebla is a beautiful city surrounded by volcanoes and snow-capped mountains. For international students it is a popular destination for a semester exchange, which is offered by various partner universities. The beautiful weather, the kind people and the delicious food are a perfect combination for you to lie to your university that you’re going to ‘study’ in Puebla. Most universities in Puebla are located in or near Cholula. This has become a real student city with many bars, shopping malls and festivals, while still being very affordable for Europeans. Being among a mix of internationals and Mexicans creates an unforgettable experience where you get to learn the local culture and meet new friends for life. If your university is one of the more than 200 partners of Universidad BUAP you can apply for one or two semesters for a faculty related to your degree at your home university. Today, the university offers 77 undergraduate degrees and 87 graduate degrees for basically every subject you can think of; from Economic and Administration to Engineering. You name it, they have it. Exchange students are required to enroll for approximately three courses per semester. For citizens from many countries in Europe there is no need to obtain a visa for a semester exchange at BUAP. A visa is generally valid for 180 days (6 months) and a semester will be around 4 months. If you’re planning to stay for a whole year, you will need to obtain a visa. Consult your university or the embassy. Get in touch with Sanne, she has been to Puebla and BUAP and would love to help you with your questions. BUAP does provide assistance for exchange students to find an accommodation. This could be either at a local family or a private accommodation. The exchange office at the university will be able to explain you the details and help you further if requested. Tellanto has many experiences with international students from Europe going to Puebla. We have explored the different houses in Puebla and listened carefully to the feedback of other students. This has enabled us to create a collection of the houses we believe are the best for you to live at. The criteria we looked at are price, international and national students, English landlord, location, nice private room and the activities organized. Living with internationals is an amazing experience where you can share your discoveries and party all night long.